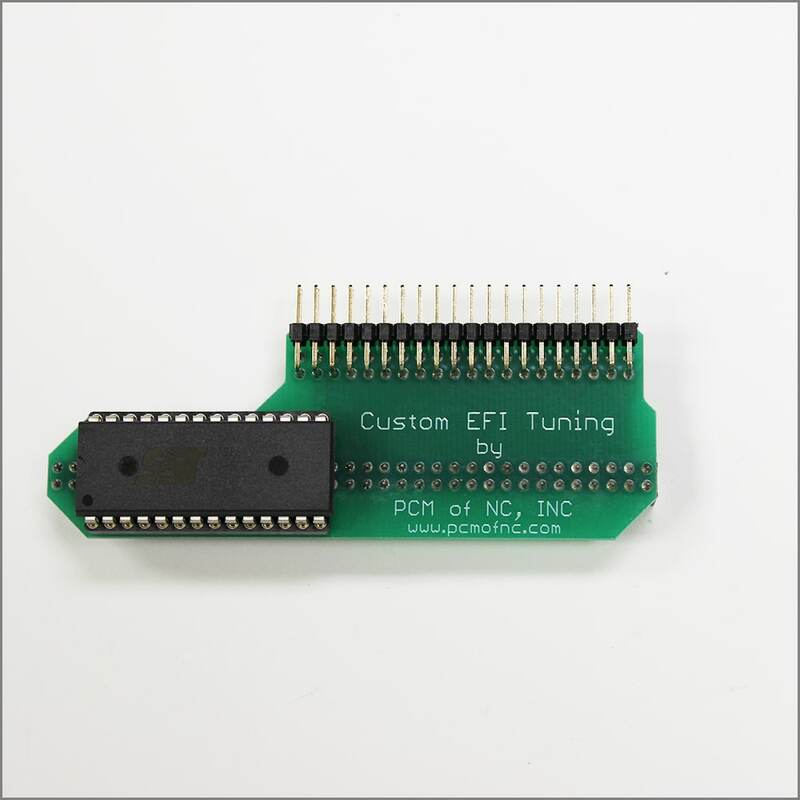 GMC Truck/SUV 1993-1995 Mail Order Tune – PCM of NC, Inc.
Our tuning for the 1993-1995 Trucks helps gain performance and better driveability. Horsepower gains will depend on your setup, but vary anywhere from 10hp to 20hp, and also typically yield better gas mileage as well. Please keep in mind we only tune stock or near stock trucks (bolt ons only). For heads/cam/forced induction, we recommend visiting your local tuner. We do not offer anything for 92 & older TBI trucks. We will send you a chip to plug into your stock PROM and then into the PCM, you do not need to send anything in to us. After placing your order, please fill out an order sheet for your vehicle (here).